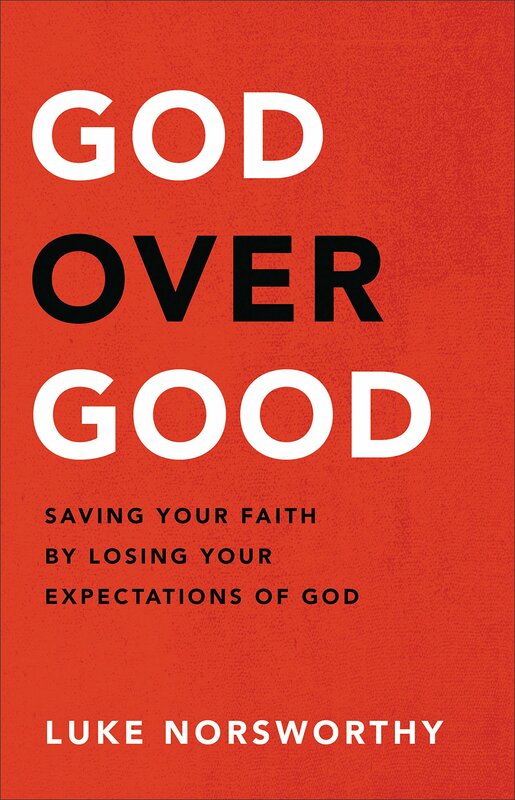 Brian Zahnd responds to Derek Rishmawy’s critique of Sinners in the Hands of a Loving God. Nicely done. I give BZ credit for reading the epic review twice (he’s a reader!). I plowed as far as I could through the review and while I respect Derek, it became clear to me early that he was simply writing a defense of everything I had left behind. I know I’m not a heretic and have joined a rich theological heritage that is firmly orthodox. But it also reminded me of who I used to be – a definer of who was outside the faith. I loved BZ’s characterization of Calvinism. A great systematic theology, but with just one problem. It’s wrong.